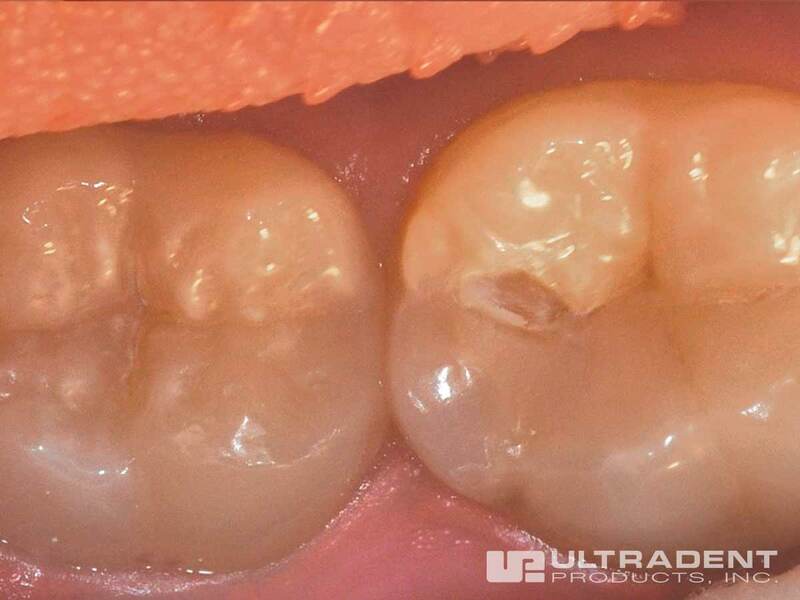 UltraSeal XT hydro is a light-cured, radiopaque, fluoride-releasing composite sealant. It is stronger and more wear resistant because it is a 53%-filled resin and has less polymerization shrinkage than competitive products. The spiral brush action of the Inspiral® Brush tip causes shear thinning of the filled, thixotropic UltraSeal XT hydro, reducing its viscosity as it is placed. The resin firms when shear thinning ceases and placement is complete, preventing it from running before it can be light cured. The hydrophilic chemistry with its characteristic thixotropic nature chases moisture (that in hydrophobic sealants can cause sealant failure) deep into the pits and fissures on a microscopic level. Once there, the advanced adhesive technology securely bonds the sealant to the enamel, increasing marginal retention and reducing microleakage. 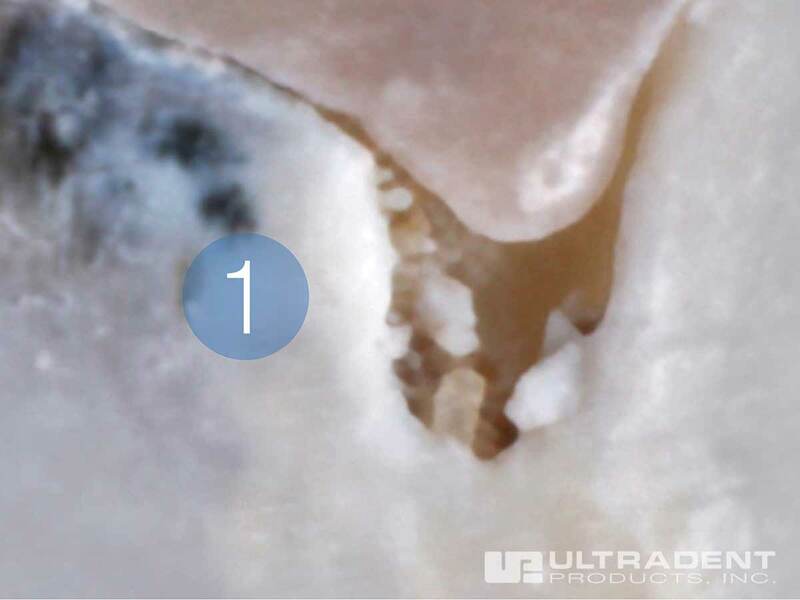 ​Use UltraSeal XT hydro for prophylactic sealing of pits and fissures. 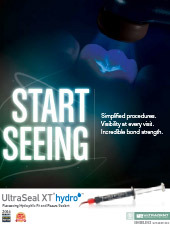 UltraSeal XT hydro provides a complete seal with no microleakage. Competitor hydrophilic sealants don’t form a proper seal and, as a result, allow microleakage (1). 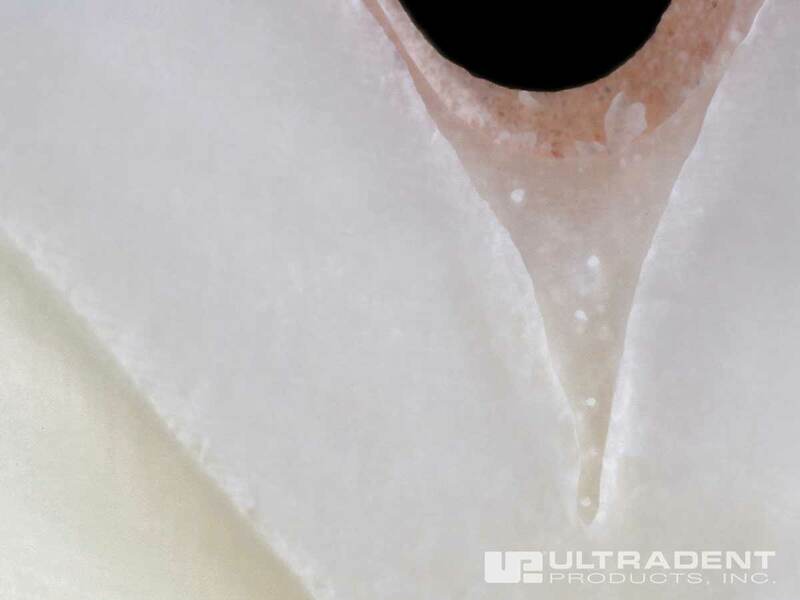 UltraSeal XT hydro features an advanced adhesive technology that allows it to form a superior bond with tooth structure, creating well-sealed margins. Competitor hydrophilic sealants don’t adhere well to the pits and fissures, and begin to peel away from the margins (2). Before placement of UltraSeal XT hydro. After placement of UltraSeal XT hydro. UltraSeal XT hydro’s fluorescent properties make it fully viewable under a black light, which makes it easy to check for marginal retention at subsequent appointments. Watch this short video to learn about the making of UltraSeal XT hydro. Ultradent has always been aware of the risk associated with BPA and has never used it in our dental sealants. We used a third-party laboratory to test UltraSeal XT hydro and they confirmed that it has a 0.00000% rate of BPA. 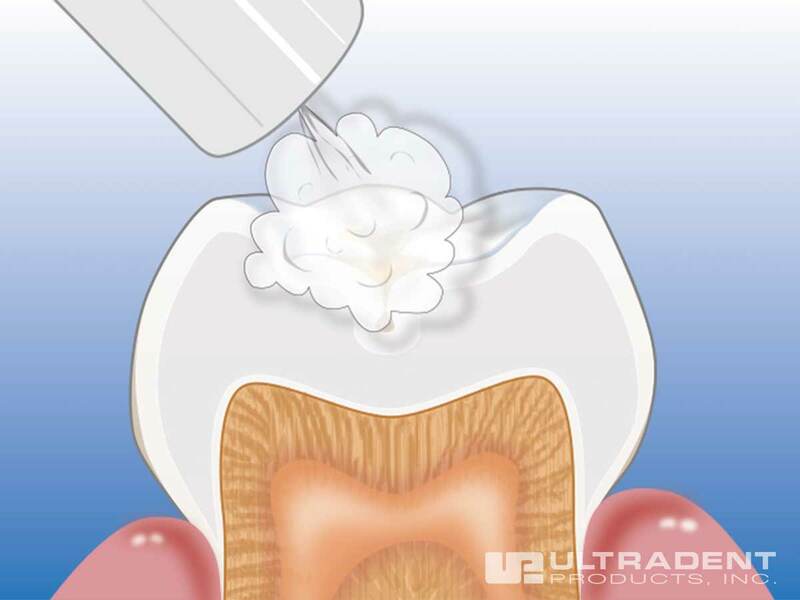 UltraSeal XT hydro’s hydrophilic chemistry eliminates the need to pretreat the tooth with a drying agent, so you can give your patients effective treatments even faster. Providing quality treatments fast ultimately means more production for your practice. 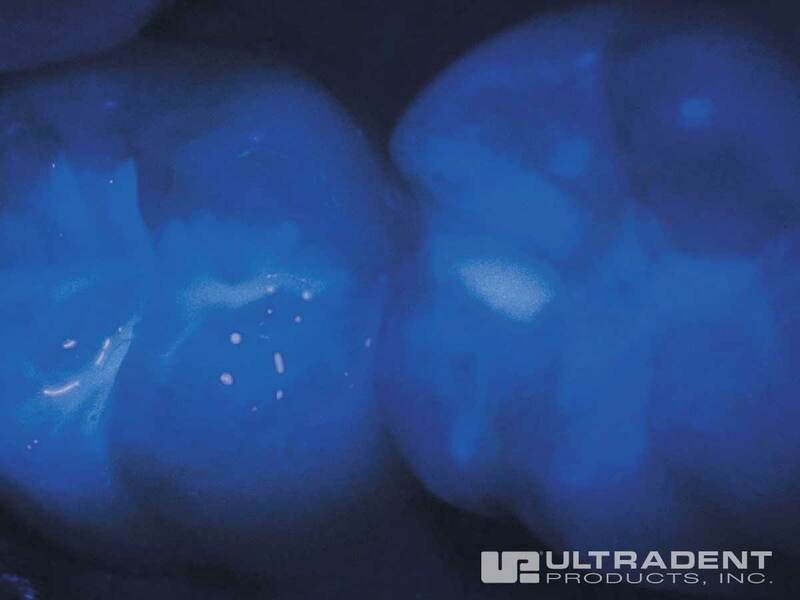 The fluorescing properties of UltraSeal XT hydro allow you to quickly check the retention of the seal at the time of placement AND at later visits. This eliminates guesswork and gives you confidence your patients’ sealants are securely intact. Simply put, UltraSeal XT hydro lasts. Its advanced adhesive technology securely bonds to enamel, increasing marginal retention and reducing microleakage. The result is fewer patients who need sealants re-placed, which has a positive effect on your bottom line. Lightly air dry the tooth to remove standing/ pooled/puddled water. Do not desiccate the tooth. Cure for 3 seconds with VALO® on Xtra Power mode. "​Since I have such great success with Opalescence® Boost and Opalescence® PF I also ordered the UltraSeal XT hydro for our sealants. I was previously using [a competitor's sealant] and they would pop off within a few weeks at times and just sat on top of the tooth. 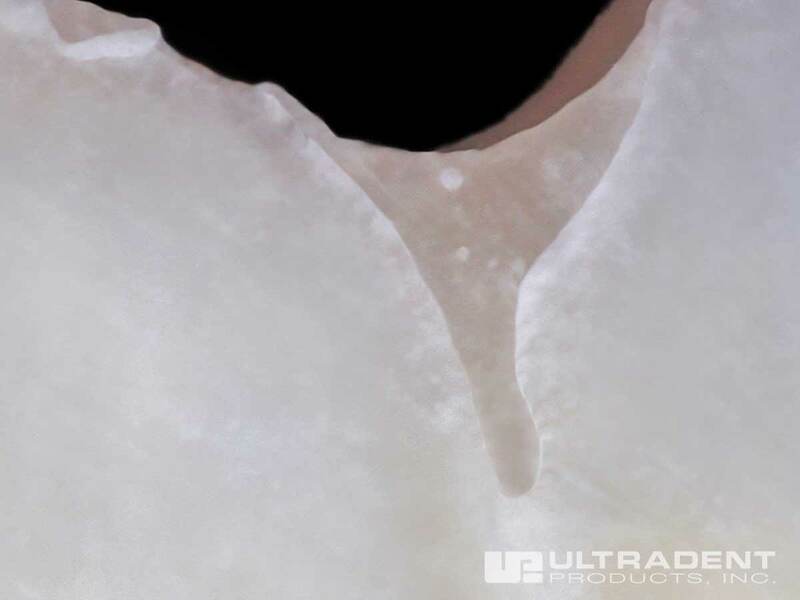 While placing the UltraSeal XT hydro, you can literally see the sealant going into the pits and fissures! Day and night difference, and the use of the little light is a fun way to show the kids and parents and be able to check them at their six-month appointments!!!" I’ve used UltraSeal XT plus for years. Why would I want to switch to UltraSeal XT hydro? There’s no doubt that UltraSeal XT® plus is a great sealant. If you’re happy using UltraSeal XT plus, then keep using it! However, if you’re interested in trying UltraSeal XT hydro, you may enjoy the fact that you don’t have to apply a drying agent before placing the sealant. This saves valuable time, and it’s ideal in situations where moisture control is challenging. Also, UltraSeal XT hydro’s fluorescing properties make checking its retention easy. Will UltraSeal XT hydro replace UltraSeal XT plus? No. UltraSeal XT plus is the industry leader and has a long history of clinical success. We do not have plans to discontinue it. Is UltraSeal XT hydro just a combination of UltraSeal XT plus and a drying agent? No, it isn’t that simple. Eight years in the making, UltraSeal XT hydro is the result of combining advanced adhesive monomers with other proprietary chemistries. The adhesive monomers are what cause UltraSeal XT hydro to become a hydrophilic sealant. Does UltraSeal XT hydro contain any of the eight common food allergens (milk, eggs, peanuts, tree nuts, fish, shellfish, soy, wheat/gluten)? Do I need a bonding agent with UltraSeal XT hydro? No. You just need to etch, apply UltraSeal XT hydro, then light cure. Please refer to instructions for use for complete procedure. 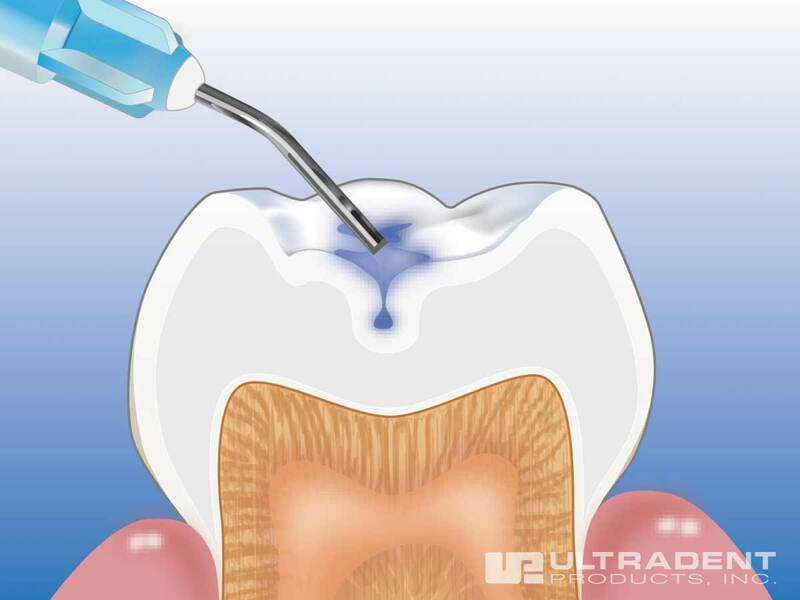 How many teeth can I seal with one 1.2ml UltraSeal XT hydro syringe? 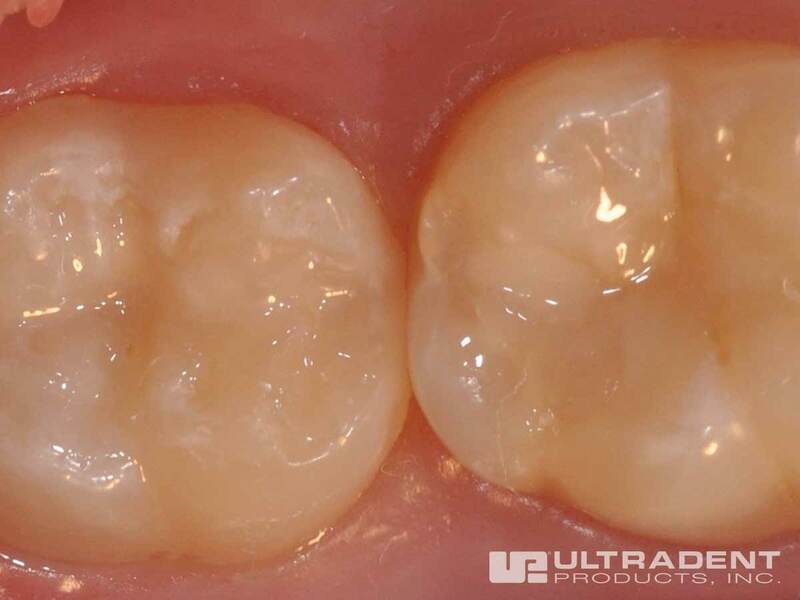 Can UltraSeal XT hydro be used for a microrestorative or as an “initial layer” of a composite restoration? No. 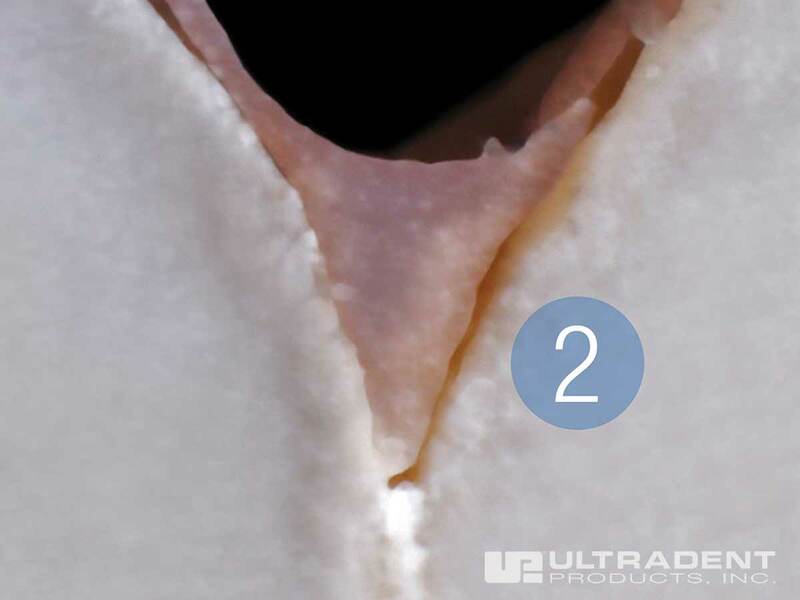 UltraSeal XT hydro is indicated only for prophylactic sealing of pits and fissures. How much moisture should be on the tooth? Similar to Ultradent’s hydrophilic bonding agents (Peak® Universal Bond and PQ1™), the tooth should be slightly moist but not puddled. Do not desiccate the tooth. Will the sealant cure if a VALO with the Black Light lens is used to identify UltraSeal XT hydro when it is placed but before actual curing? Partially. Using VALO with the Black Light lens will cause the sealant to cure, but it will be incompletely cured. Therefore, we recommend using the VALO with Black Light lens only for visual verification after the sealant has completely cured. 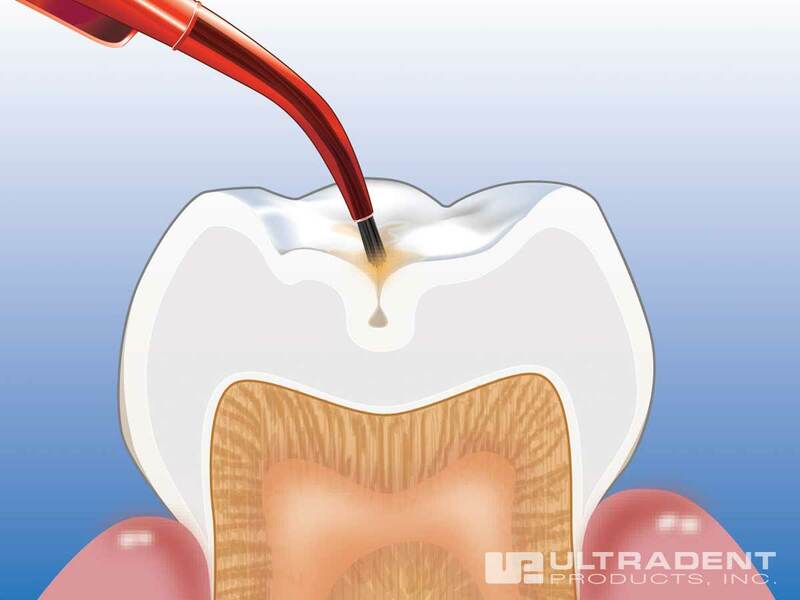 How can a hygienist adjust UltraSeal XT hydro without using a bur? Hygienists can use the Inspiral Brush tip to remove excess resin, wiping it off on a 2x2 and removing again until there is only a minimal amount in the fissure. Alternatively, they can flood DeOx® over the sealant and have the patient close. They would then cure from the labial for 20 seconds, have the patient open their mouth, then cure directly on the sealant. If they see any ridge from an opposing cusp sinking into the uncured resin, they should be able to remove it with a sharp scaler. Does UltraSeal XT hydro contain bisphenol A (BPA)? No. Bisphenol A (BPA) is a potentially harmful chemical used in some plastic materials including bottles, cans, home electronics, and even tooth sealants. However, Ultradent has always been aware of the risk associated with BPA and has never used it in UltraSeal XT plus or UltraSeal XT hydro. We've even hired a third-party laboratory to test our sealants, and they confirmed they have a 0.00000% rate of BPA. Can PrimaDry be used with UltraSeal XT hydro? No, we do not recommend the use of PrimaDry® with UltraSeal XT hydro. 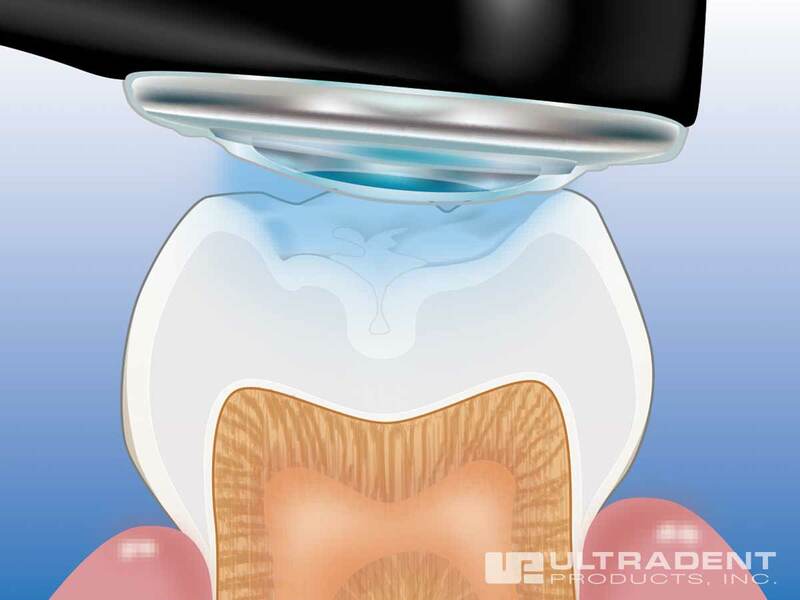 UltraSeal XT hydro works best on slightly moist teeth, and PrimaDry is designed to help desiccate the tooth. Have patients who are concerned about BPA in sealants? These flyers will alleviate their worries. The flyers are printed on an 8 ½" x 11" sheet with a blank area for you to print your own message and address with an inkjet or laser printer.​ Download the flyer here (second from the bottom of the list).